If you're in the market for new, professionally installed windows that will bring elegance, glamour and insulation to any room, reach out to the craftsman at Midwest Construction today. Midwest Construction is where Iowa goes for window replacement projects. Our highly trained team uses time-tested installation techniques you can trust – that's our promise; that's our guarantee. We are committed to providing quality windows at fair and honest prices. We also deal in ENERGY STAR compliant and feature Low-E glass, which is specifically engineered for strength and energy conservation – saving you money and effort in the long-run. Midwest Construction is a green company. We do everything we can – from waste reduction practices to computerized cutting processes, to protect the environment. 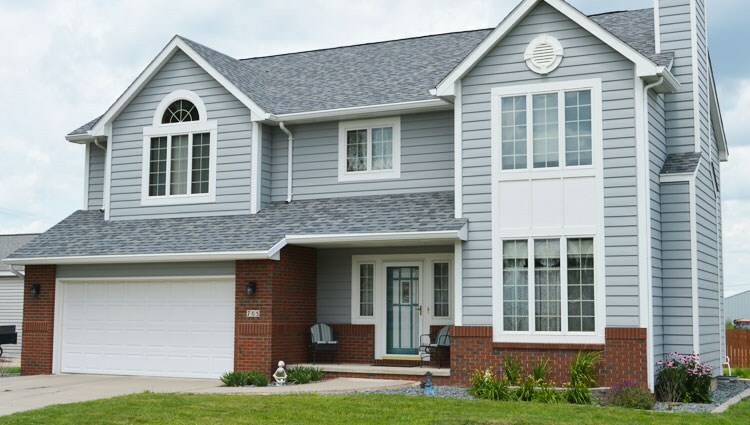 Your window installation project will be done by our well trained window installation crews, our professionally trained and certified team can install your Iowa windows on-time and on-budget. Just give us a call or fill out the quote form below for your free consultation and no-obligation estimate.